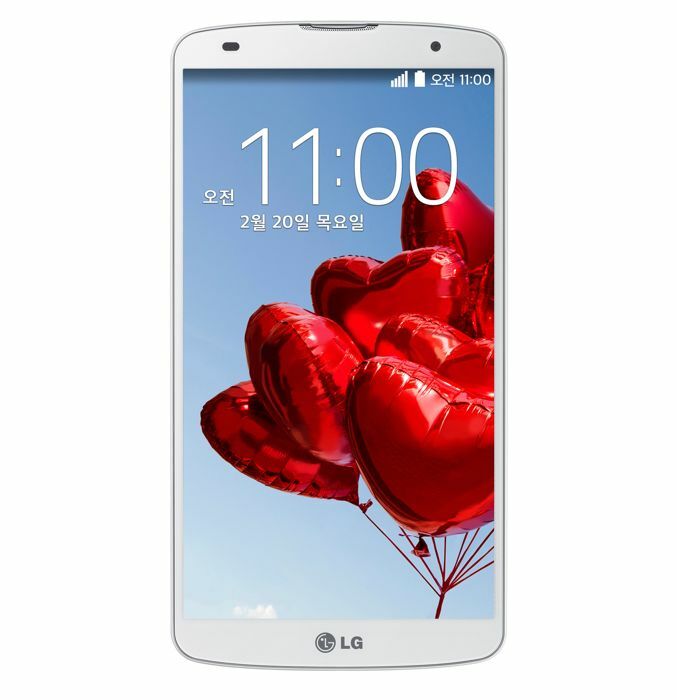 LG recently announced their latest flagship Android smartphone, the LG G Pro 2, and now it looks like the handset will launch in South Korea this Friday, the 21st of February. According to various reports from the Korean media, the LG G Pro 2 will launch in South Korea on Friday, he device is expected to launch in the US and Europe some time in April. The LG G Pro 2 comes with a 5.9 inch full HD display that has a resolution of 1920 x 1080 pixels, the handset is powered by a 2.3Ghz quad core Snapdragon 800 processor, plus an Adreno 330 GPU and 3GB of RAM. Other specifications on the handset include a 2.1 megapixel front facing camera and a 13 megapixel rear camera with optical image stabilization. The LG G Pro 2 comes with Android 4.4 KitKat and has a 3,200 mAh battery, plus WiFi and Bluetooth 4.0, there are no details on pricing as yet.